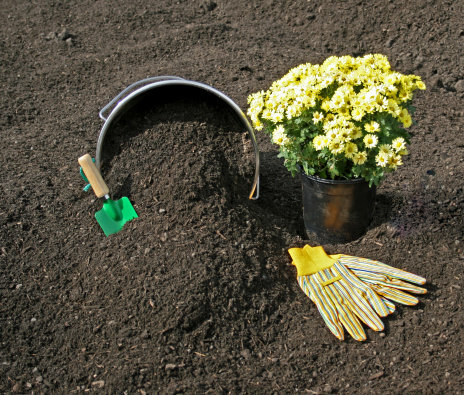 All of our soil blends consist only of natural organic material. No chemicals have been added. Forest humus is screened to a 3/4 minus size. This allows for good soil porosity, and helps retain moisture around the plants’ root structure. 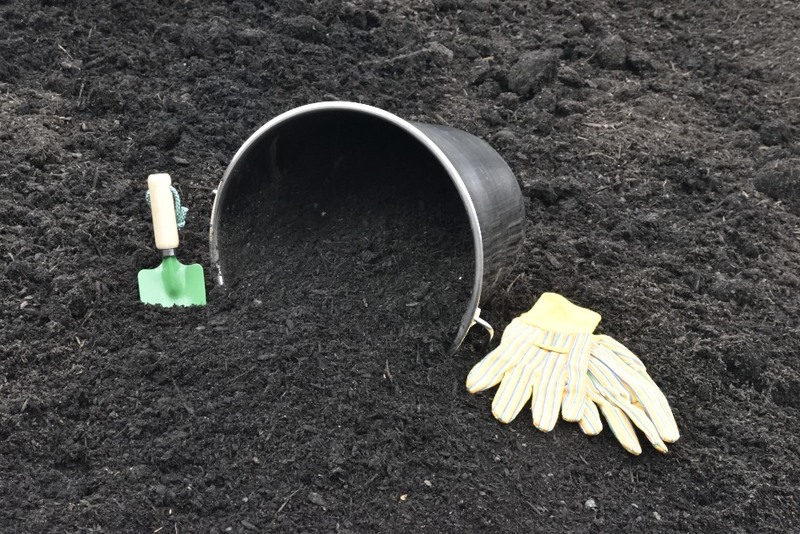 Our mulch consists of all natural forest fiber; we do not use any green waste that may contain contaminates such as pesticides, herbicides, oils, or metals. 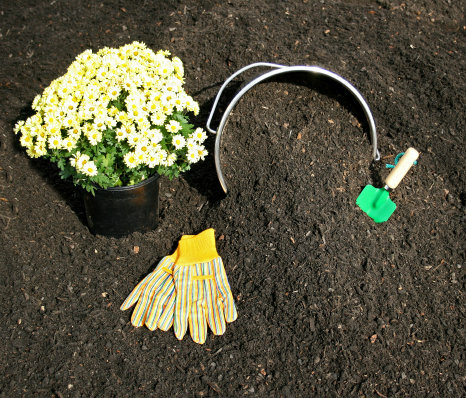 Mulch should be mixed in with your existing topsoil. Consists of sandy loam, forest humus, and fir bark fines. We screen these components to a fine size for easy raking. Consists of sandy loam, forest humus, fir bark fines, and mushroom compost. We screen these components to a fine size for easy raking. Great for top dressing gardens. 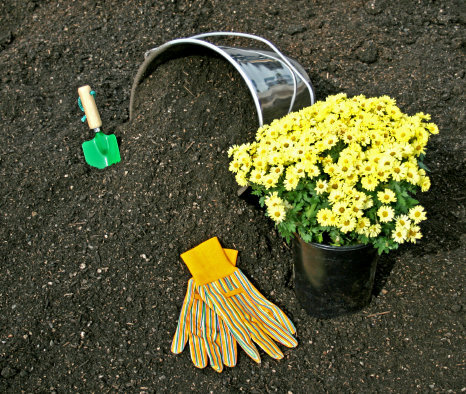 This is our premium potting soil blend to aid in plant growth and to ensure good drainage. This is a great house blend for all your planting needs. 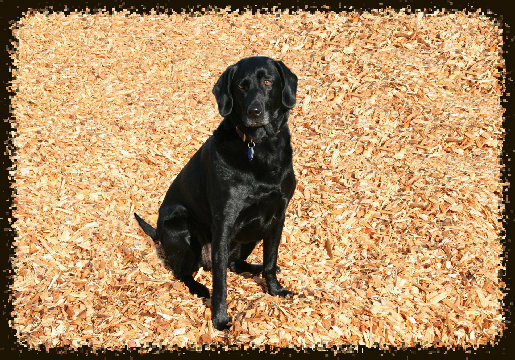 Use for playgrounds, pathways, and dog runs.